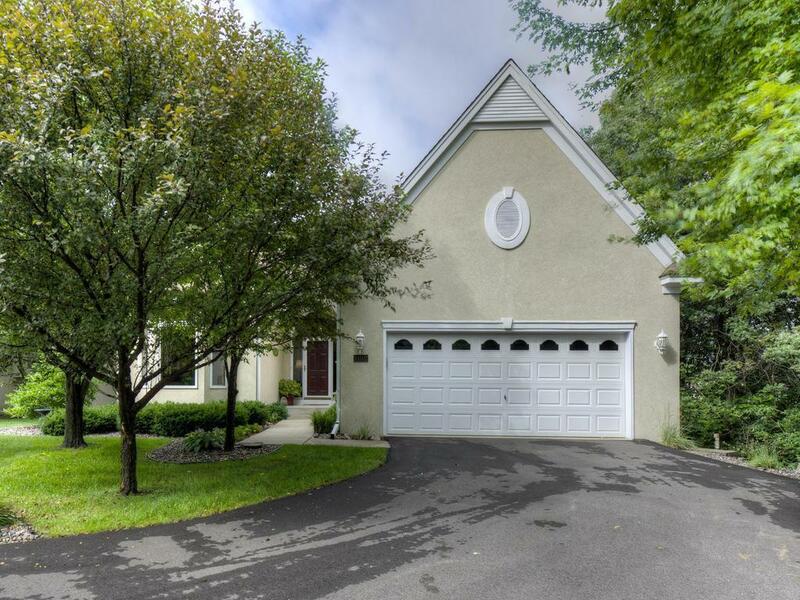 Charming home nestled on a wooded lot in Burnsville! This 3 bed 2 bath home has an open layout concept featuring a fireplace, updated kitchen with stainless steel appliances, and a deck overlooking the backyard. Possibility to finish an additional 600+ sq feet in the lower level! Located near Twin Lakes Park with easy access to major roads. This home is a must see!